When Jack Frost nips at more than your nose, you want a furnace that can handle the cold and not cost an arm and a leg. 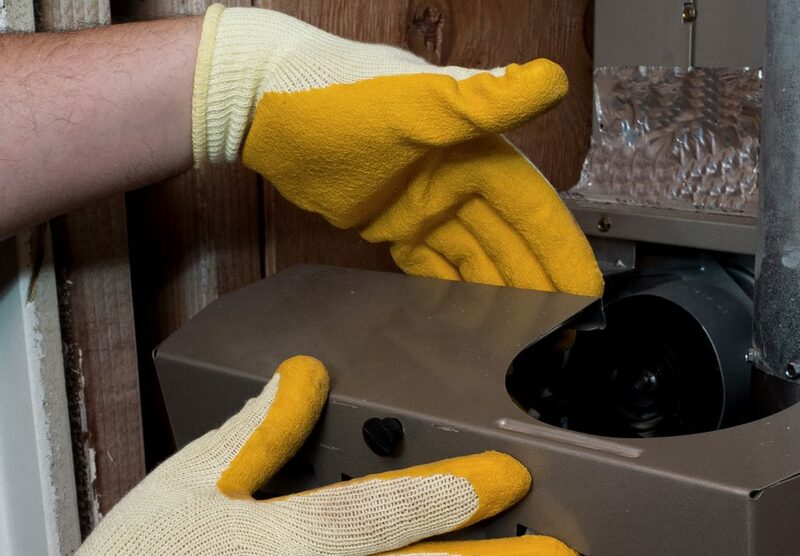 A variable speed furnace isn’t like your traditional forced air furnace. It’s head and shoulders above the competition, but few people know what it is. When people think of a forced air furnace, they see they’re dad’s old furnace, but times have changed. A Goodman variable speed furnace pays for itself in no time. Here are five reasons why a Goodman is right for you. You’re probably asking yourself,” What is variable speed actually mean? The fan that moves the air through the ducts doesn’t have a single speed. It has multiple to provide the most efficient experience to save you money. The initial cost of the furnace may be more than traditional furnaces, but it will pay for itself with savings within four or fives years. Don’t balk at the higher price tag. It’s worth every cent and its environmentally friendly. A traditional one-speed furnace typically has a period of cool air after the initial heating happens. A variable speed HVAC can better control the temperature and air flow. You might still have a period of cool air, but it won’t be coming out full blast. The variable speed motor can have it on the lowest setting, preventing the full force of the cool air from coming through the vents. The fan is the loudest part of furnace. When it kicks on, it can be loud, especially if there isn’t other noise. The variable speed fan will run at full blast when it needs to but lowers speed when it can. You’ll experience less loud furnace noise because the motor isn’t at full speed. The variable speed fan also causes more air to circulate through the ducts and thus through the filter. It improves air quality by sending more air through the filter. We’ve all experienced the freeze and thaw of a traditional furnace. You start out by freezing when the temperature drops before the furnace kicks in. Once the fan starts, it ramps up the temperature to above what you want before shutting down. You don’t get this with a variable speed furnace. The fan can circulate the exact amount of air necessary to each the right temperature and maintain it. When winter hits, we get hit with high bills. We’ve just come to expect it, but not anymore. A Goodman variable speed fan uses less energy because its not overworking the furnace. It uses less electricity and that means lower electric bills. In fact, a variable speed motor uses as much as 50 percent less energy than a standard furnace motor. If your furnace is a little long in the tooth or you want to learn more about a variable speed furnace, then explore our website today and start your journey to a more energy efficient home.